Within walking distance of everything. 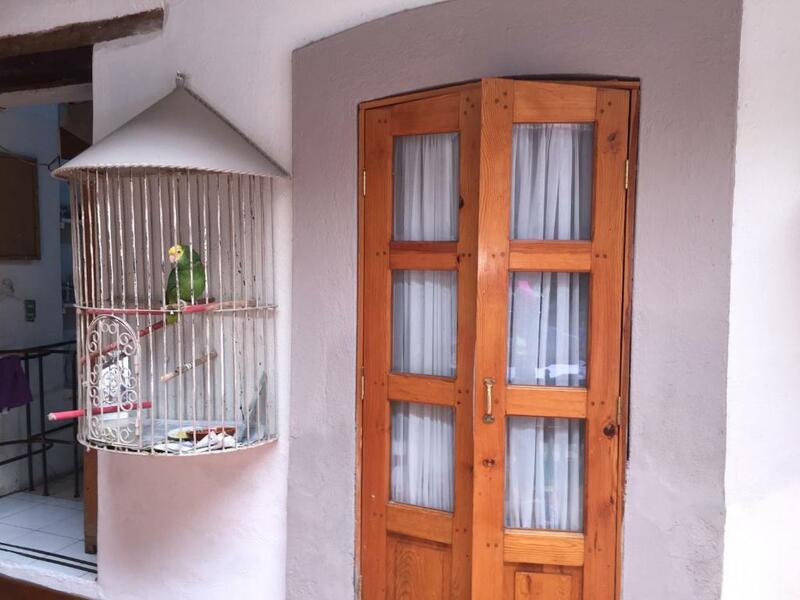 A place with its own personality! Funky place. Nice staff. full of birds. I got to know Pepe the parrot very intimately. Place is 400 years old, somewhat run down, rooms are huge. We were the only guests. 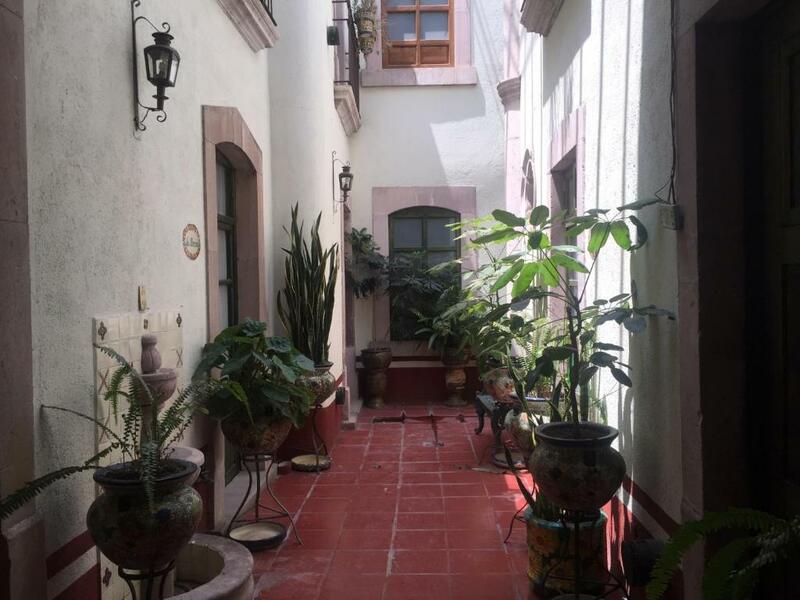 La casa es muy bonita, pero acumulan demasiadas cosas que se ve sucio. Las sábanas muy viejas. Los pasillos sucios. It was a comfortable room and bed and very nice hot water shower but no bedside lighting and very few plugs in the room. The bathroom was tiny. El cuarto estaba cómodo y también la cama y bastante agua caliente para bañarse pero muy pequeño el baño y no había luz cerca de la cama. 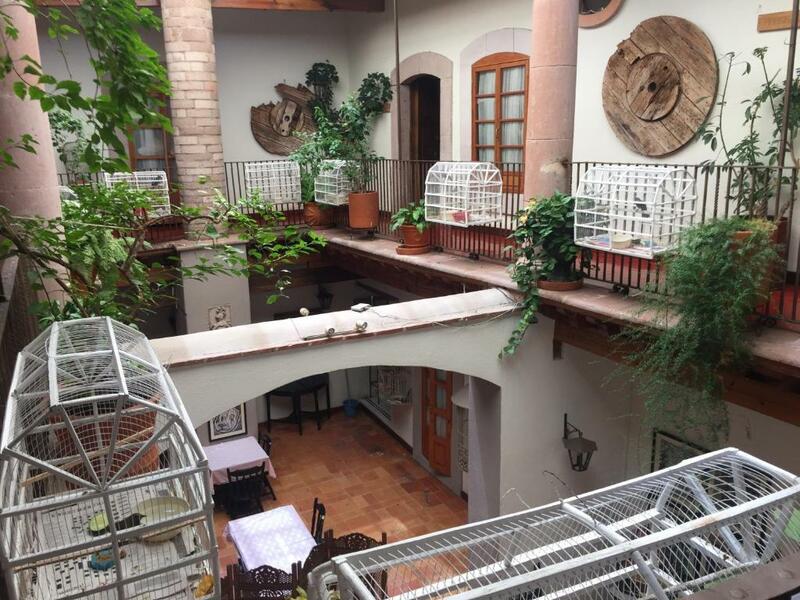 Había un lugar muy cerca del hotel para caminar con su perro y era muy lindo. Hotel del Vasco This rating is a reflection of how the property compares to the industry standard when it comes to price, facilities and services available. It's based on a self-evaluation by the property. Use this rating to help choose your stay! 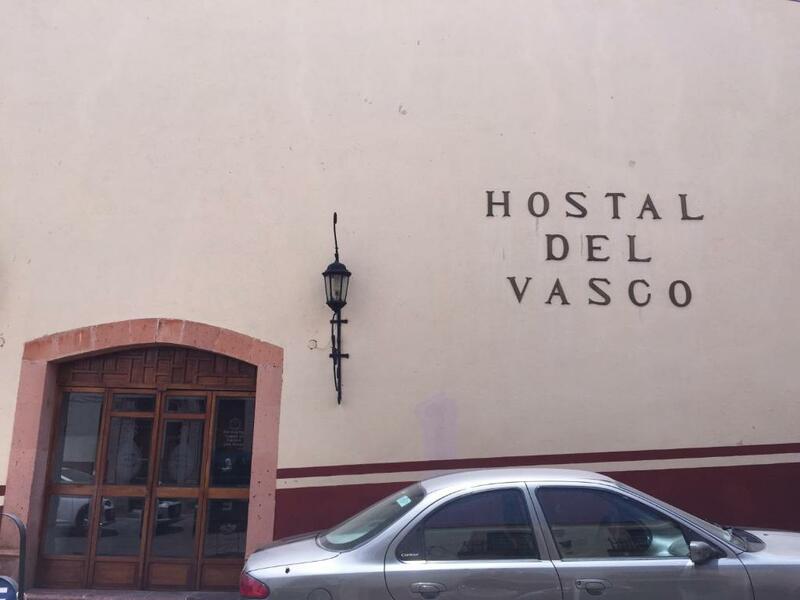 Just 1,650 feet from Zacatecas Cathedral, and 5-minutes’ walk from central Zacatecas, Hostal del Vasco offers free Wi-Fi connection throughout and 24-hour front desk services. 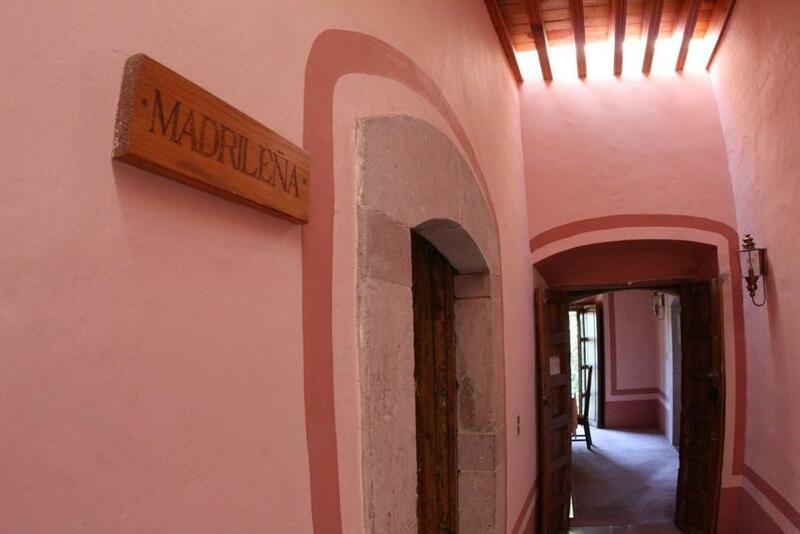 Also available are meeting facilities and luggage storage. 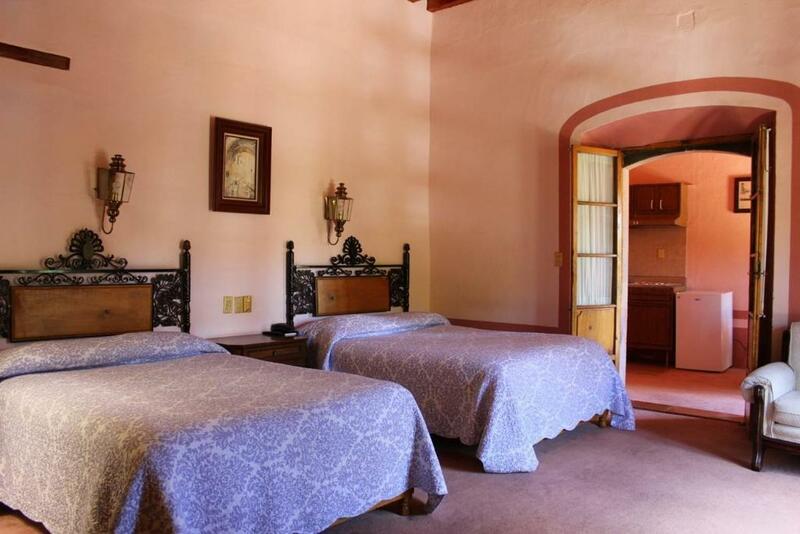 The rooms with colonial-style décor have a seating area, cable TV and a fridge. 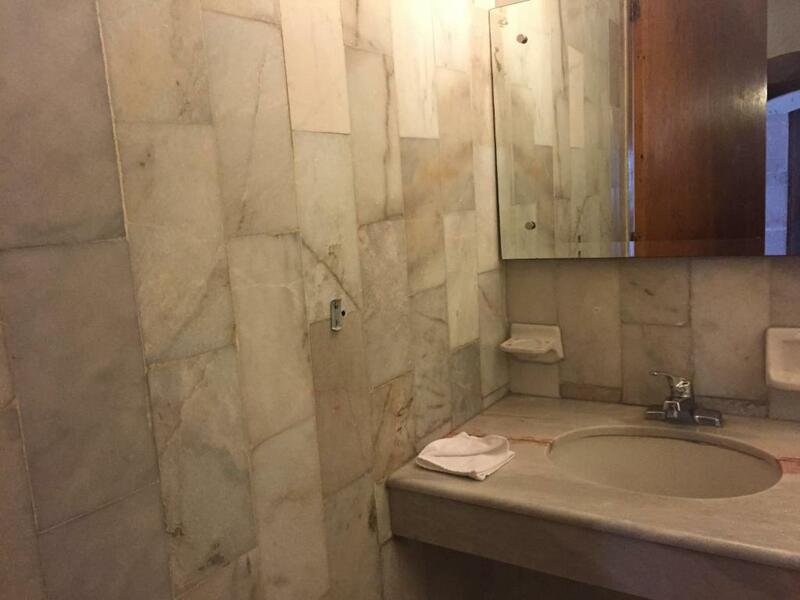 The private bathroom has free toiletries. Some rooms may feature a kitchenette. There is a common use eating area available from 8 to 12 hours. A variety of restaurants can be found within a 5-minute walk from Hostal del Vasco, as well as bars and nightlife entertainment. Being so close to the downtown, museums can be reached in 7 minutes’ walk. The Eden Mine is 0.6 mi from the property and the cableway is 10 minutes’ walk away. The bus station can be reached in a 10-minute drive. 뀐 Located in the real heart of Zacatecas, this property has an excellent location score of 8.7! When would you like to stay at Hotel del Vasco? 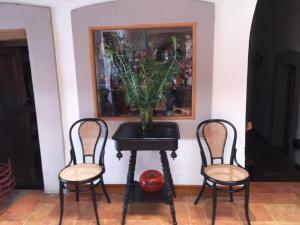 House Rules Hotel del Vasco takes special requests – add in the next step! Hotel del Vasco accepts these cards and reserves the right to temporarily hold an amount prior to arrival. The internet was not working. Ther was noplace to eat. We thought we paid all at chek in and were hit with another $600+ bill when we were leaving. The wholestay cost us as more than if we stayed at the Fesita or other hotels like it in the same area. We paid $800 pesos for 2 chihuahua's. We knew that when we booked but by the time our bill was totaled it cost us the same as if we stayed in a fancy newer hotle with a nice restaurant and breakfast. No one spoke English. We will never stay there again and I weill put a review onFacebook to warn others. Next year we will by pass Zacetaces. The $400mxn pet fee was an unexpected surprise. The highest pet fee I've ever been hit with and I had no idea it was coming. Also, the total fee for the room had to be paid in cash. Receipt was not itemized. I paid about 20% more than I expected. 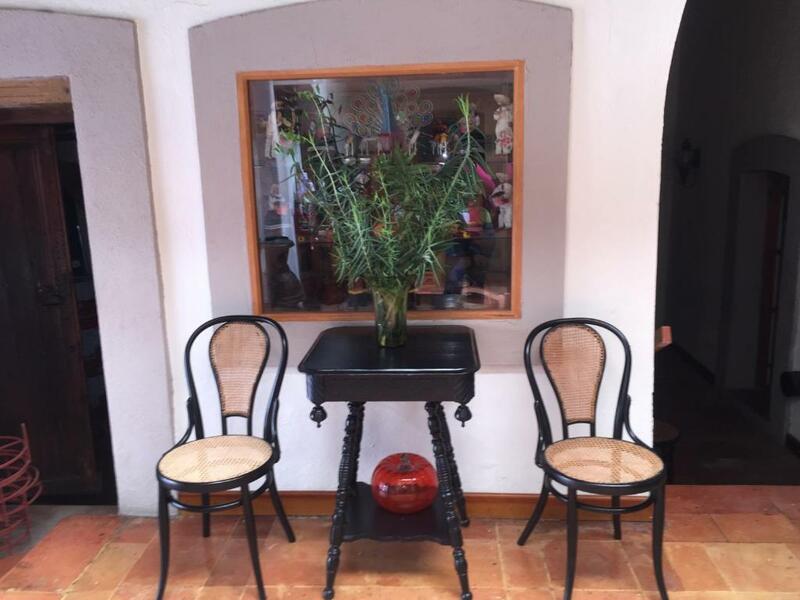 Very charming old colonial era hotel. Parking is a big issue! You would have to park near by, on the street if at all lucky! Needs to be run on a more professional basis, kept cleaner, updated.